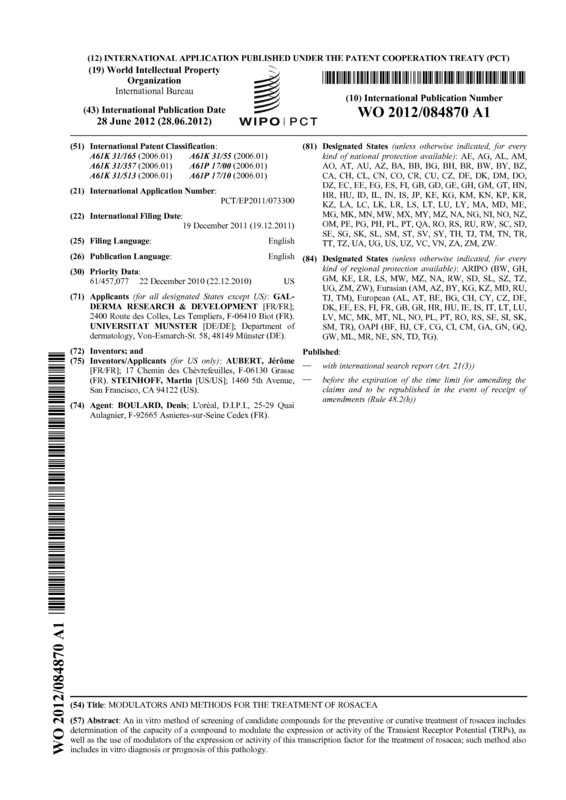 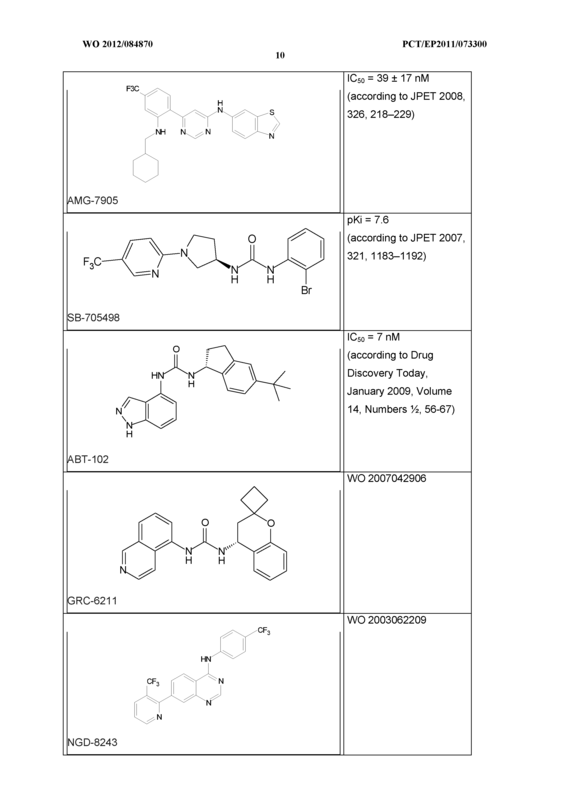 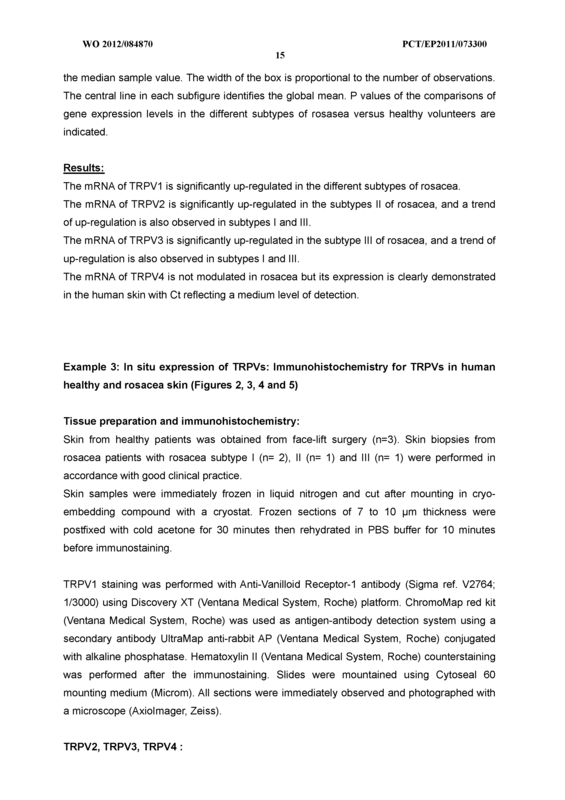 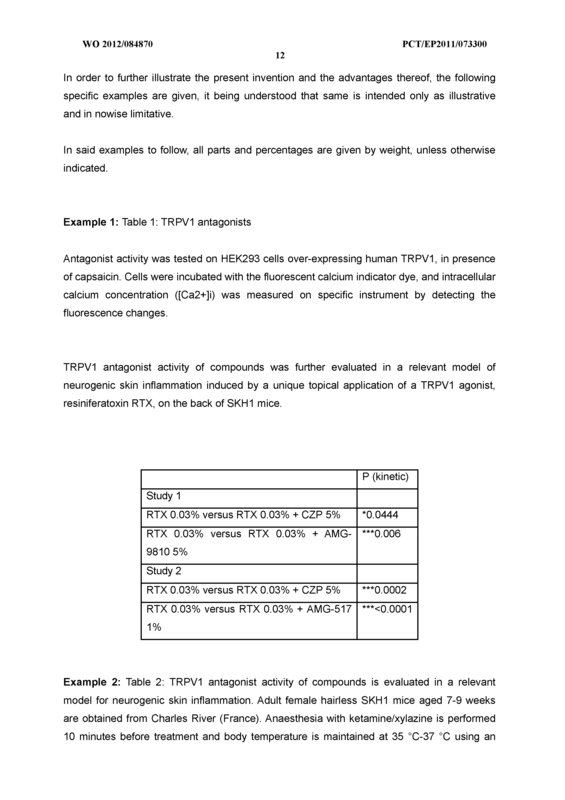 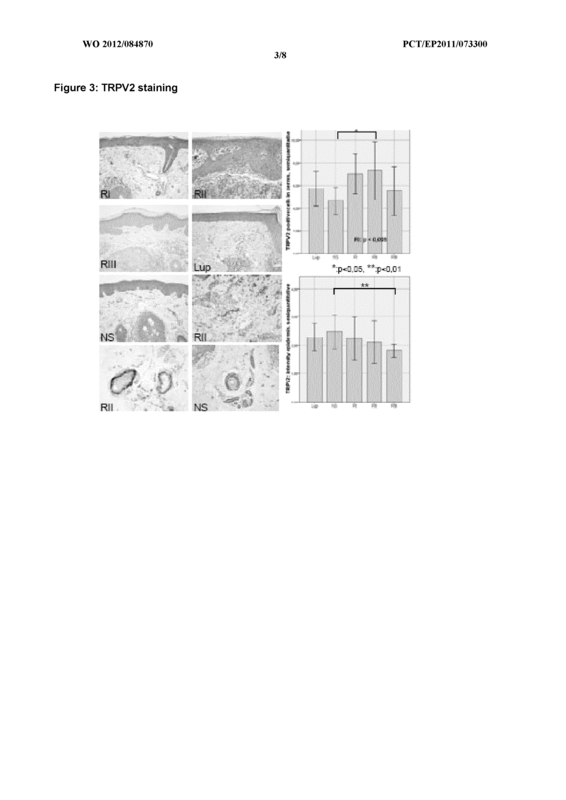 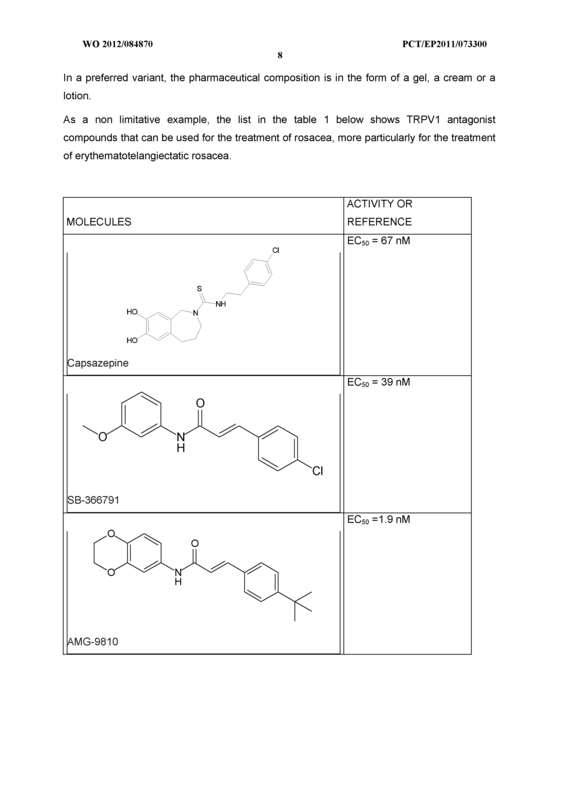 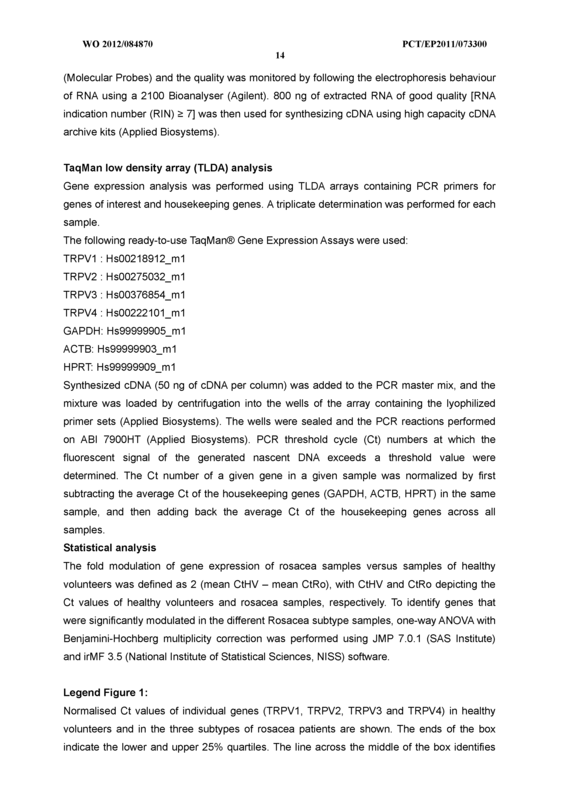 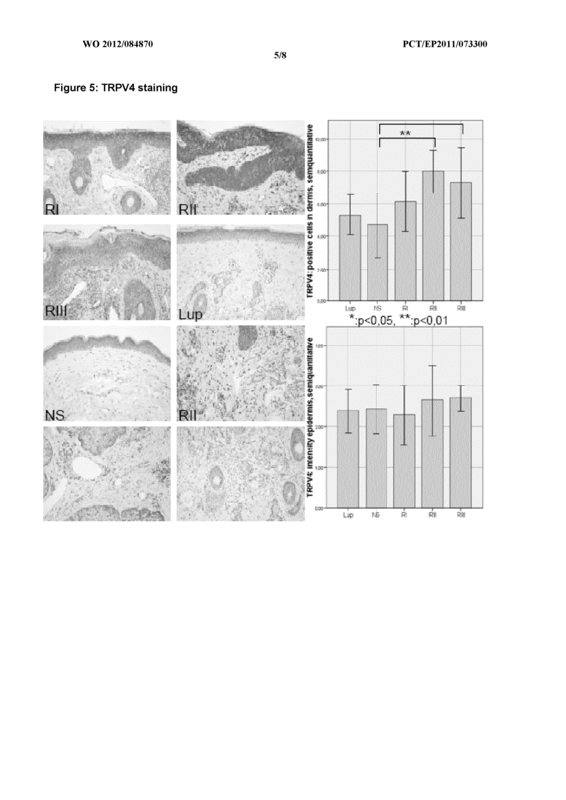 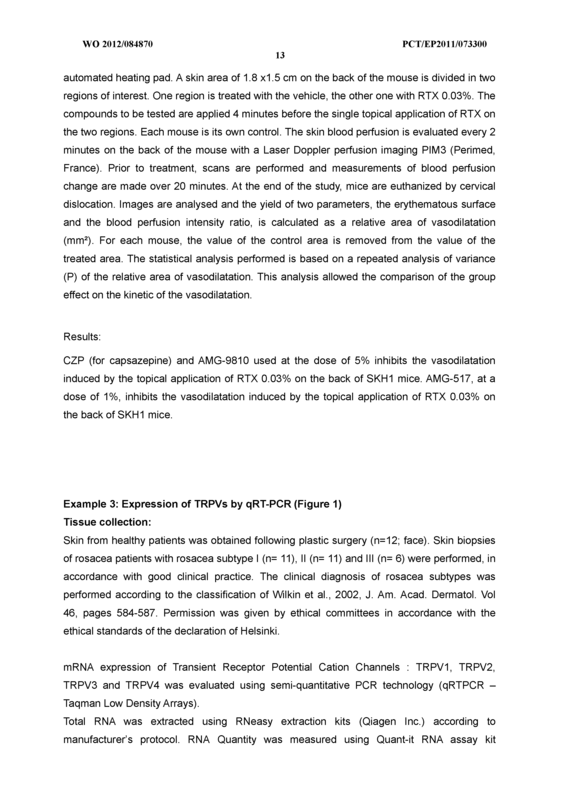 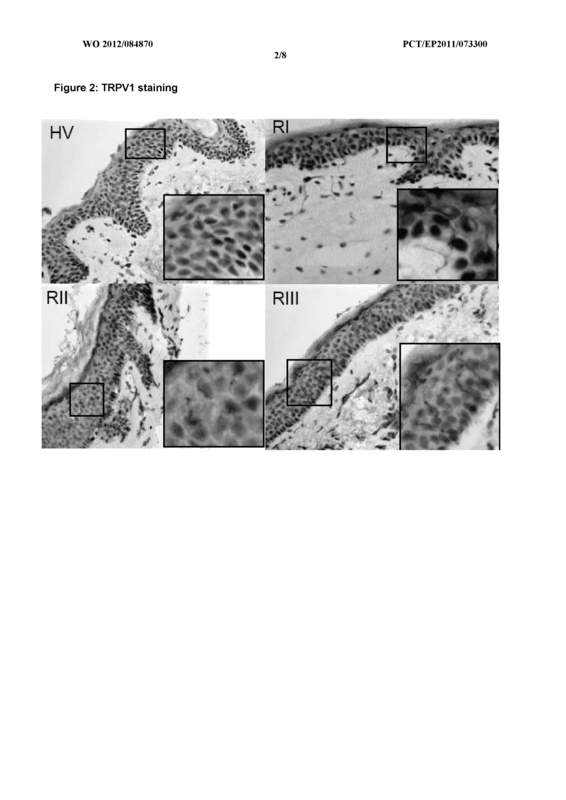 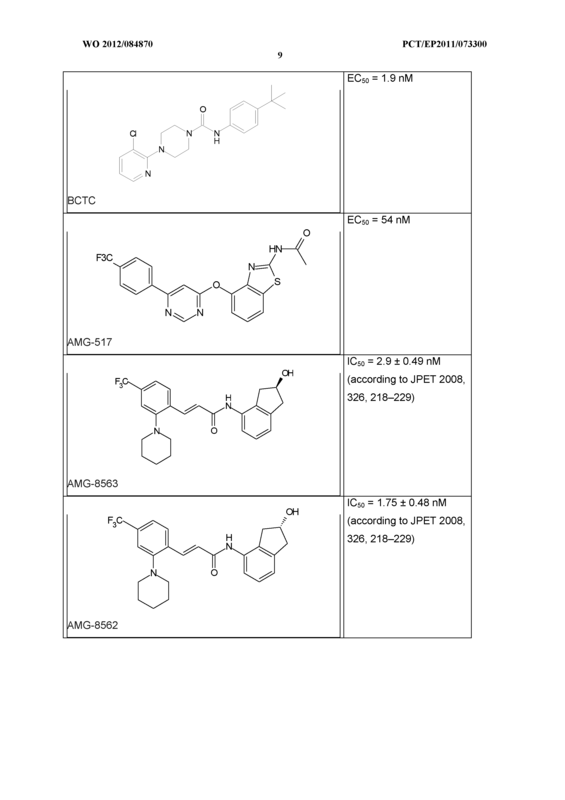 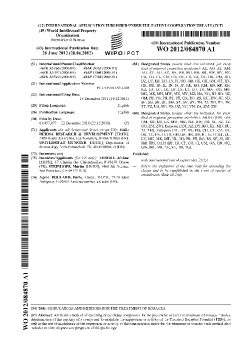 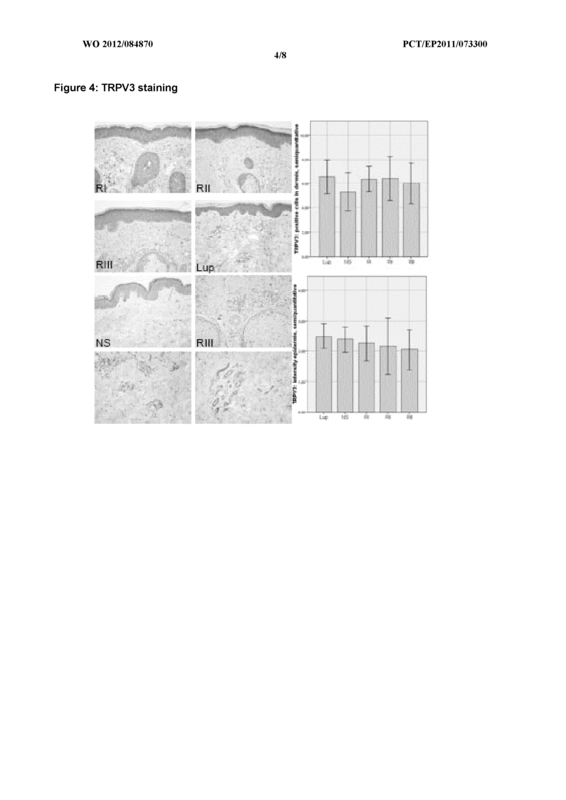 An in vitro method of screening of candidate compounds for the preventive or curative treatment of rosacea includes determination of the capacity of a compound to modulate the expression or activity of the Transient Receptor Potential (TRPs), as well as the use of modulators of the expression or activity of this transcription factor for the treatment of rosacea; such method also includes in vitro diagnosis or prognosis of this pathology. 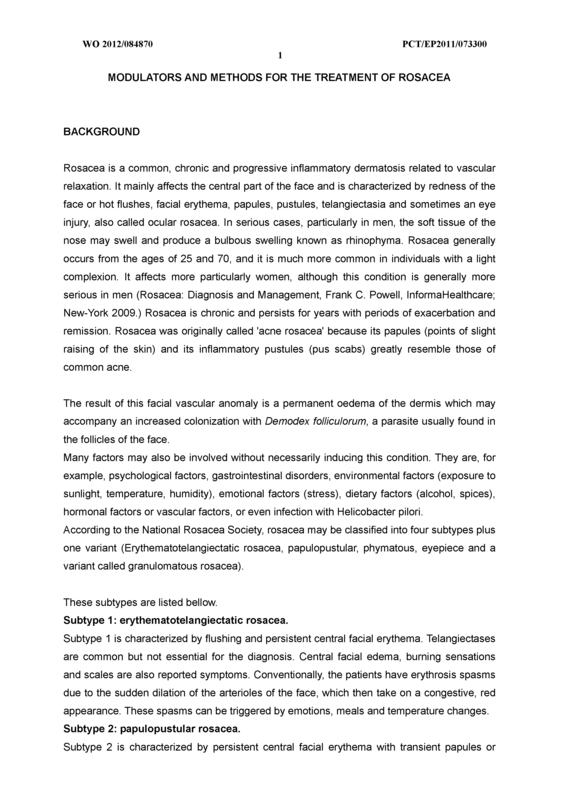 A medicament useful for the preventive and/or curative treatment of rosacea, comprising a modulator of the TRPs. 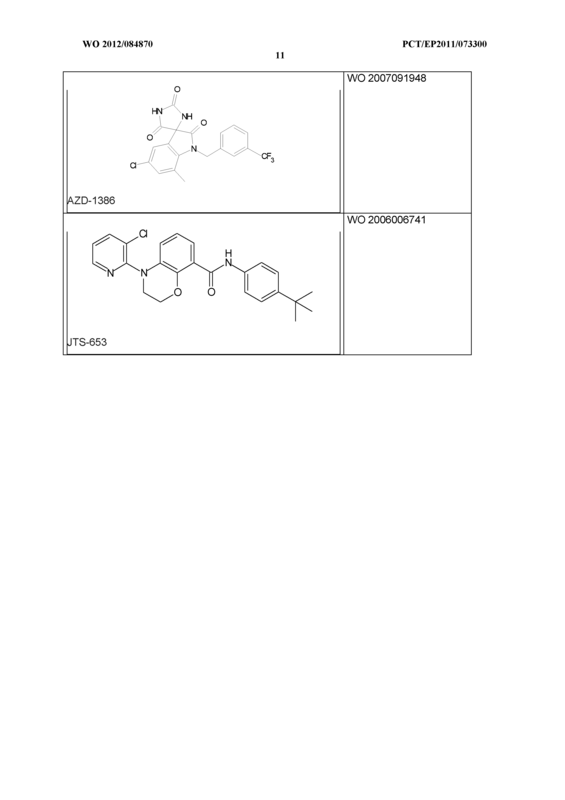 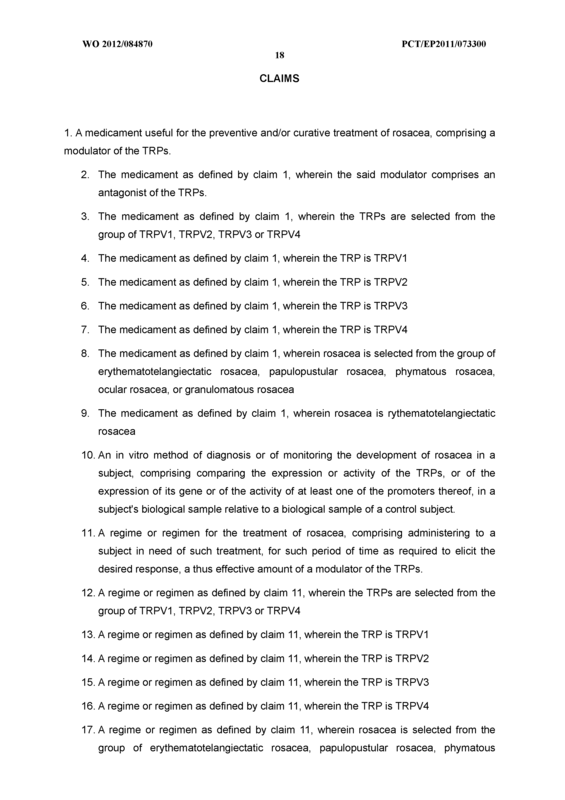 The medicament as defined by claim 1 , wherein the said modulator comprises an antagonist of the TRPs. 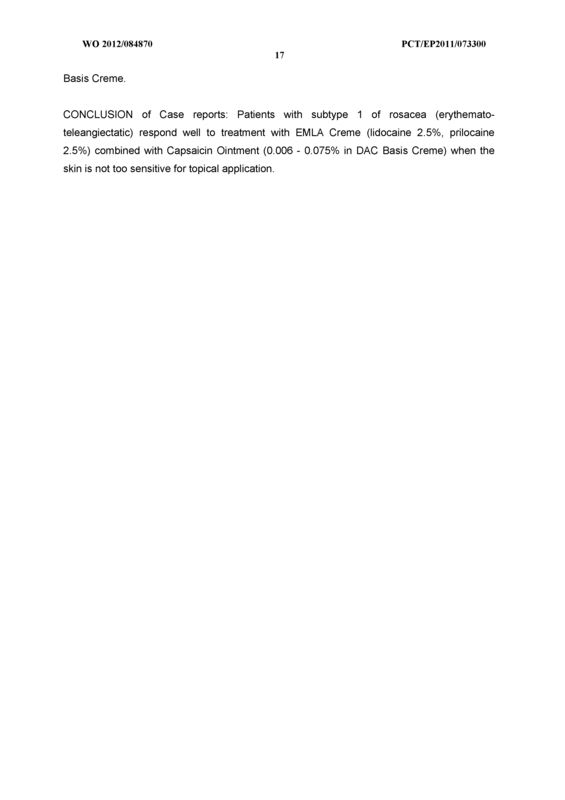 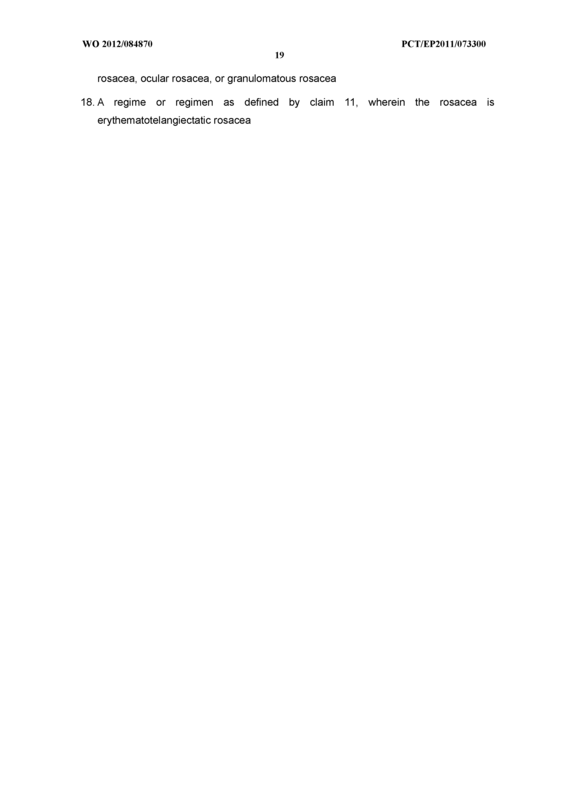 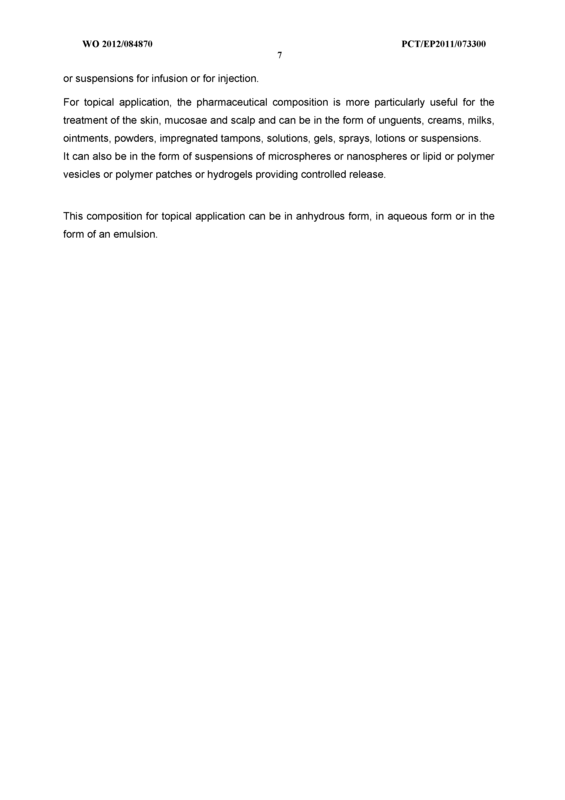 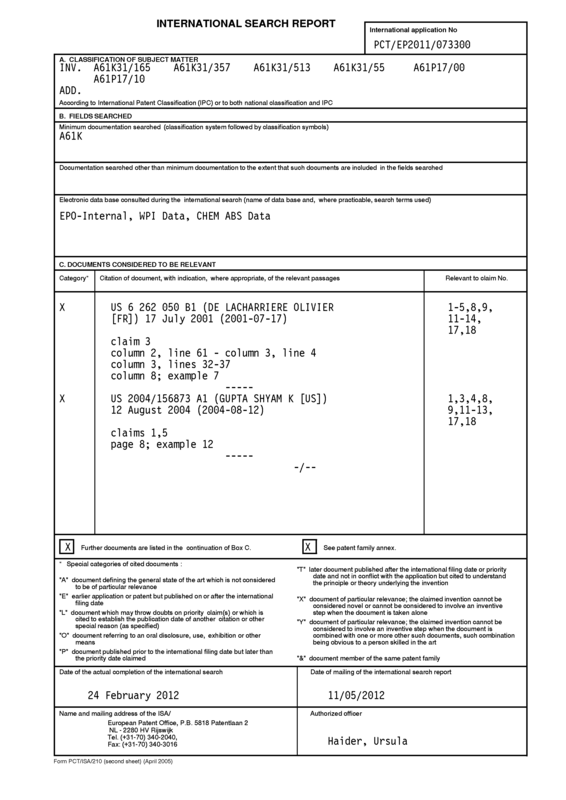 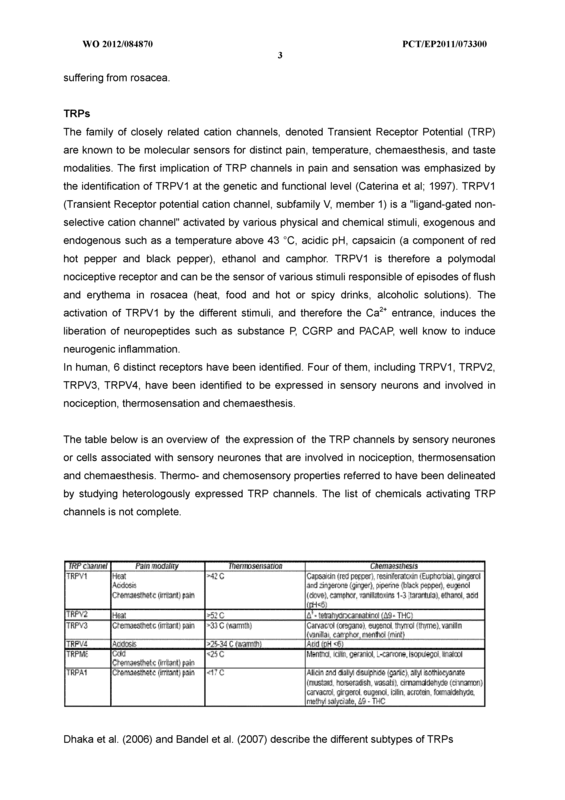 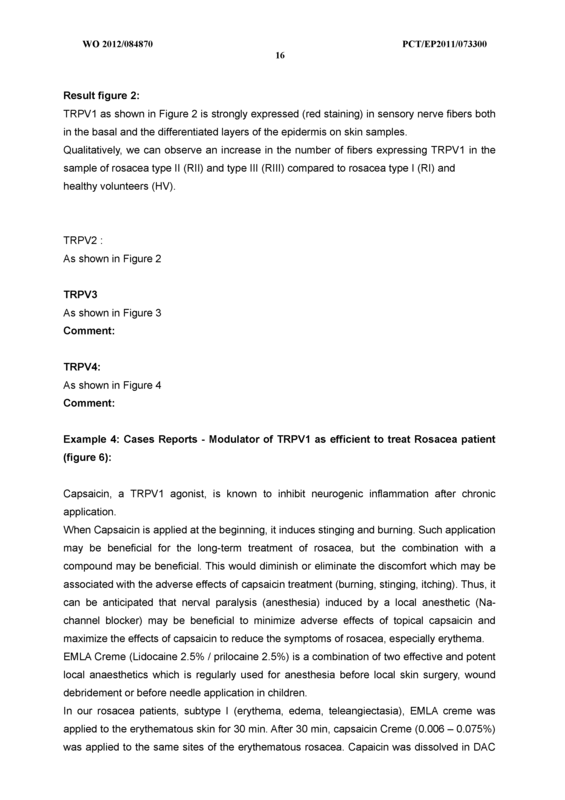 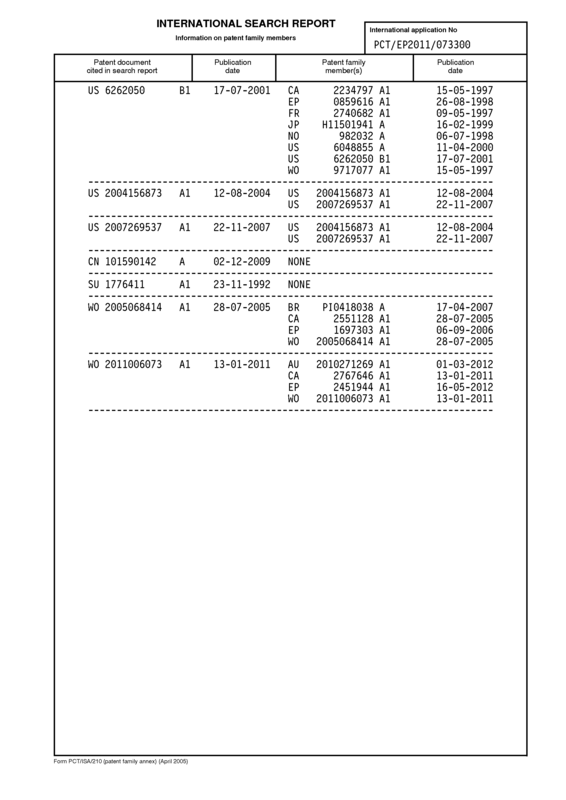 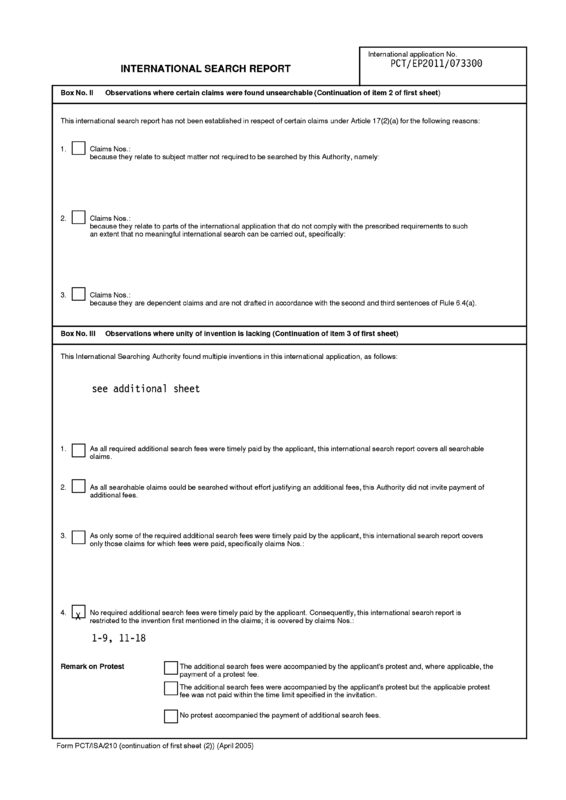 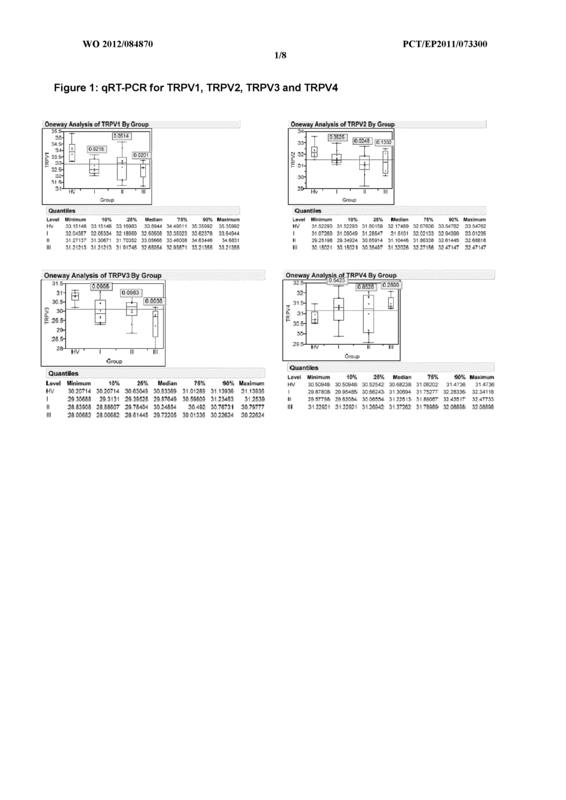 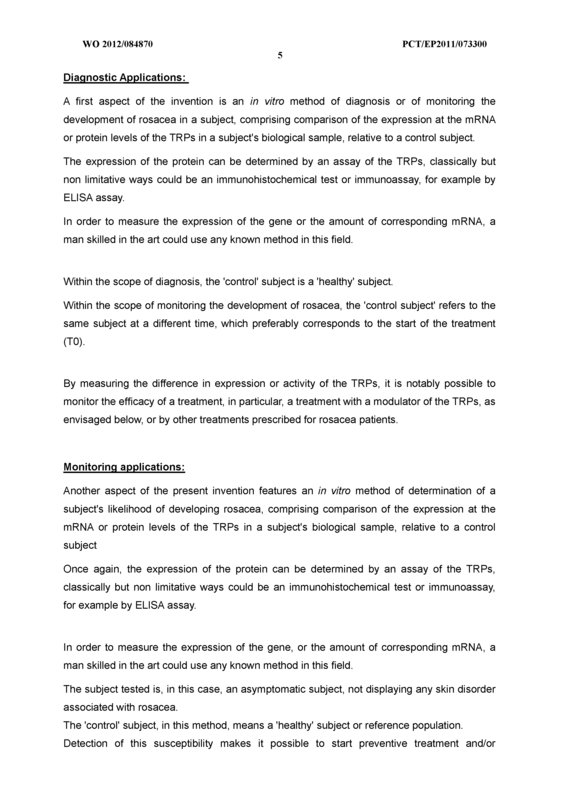 An in vitro method of diagnosis or of monitoring the development of rosacea in a subject, comprising comparing the expression or activity of the TRPs, or of the expression of its gene or of the activity of at least one of the promoters thereof, in a subject's biological sample relative to a biological sample of a control subject. 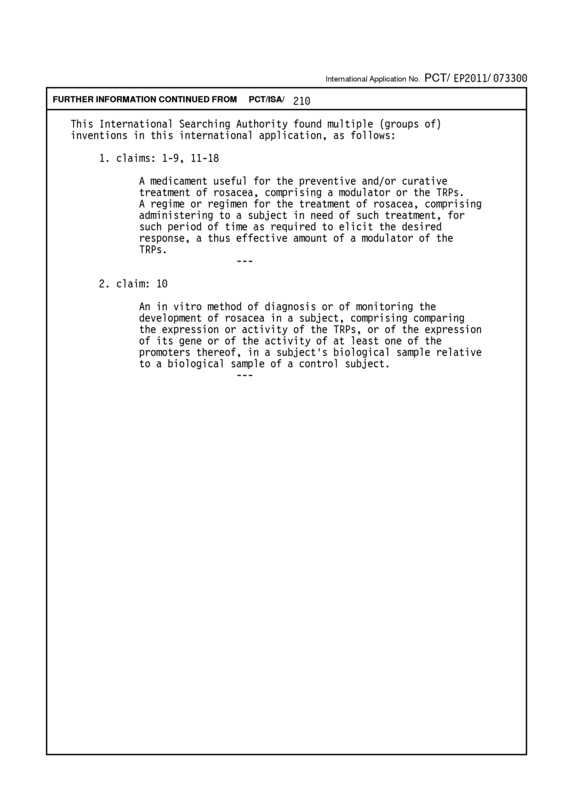 1 1. 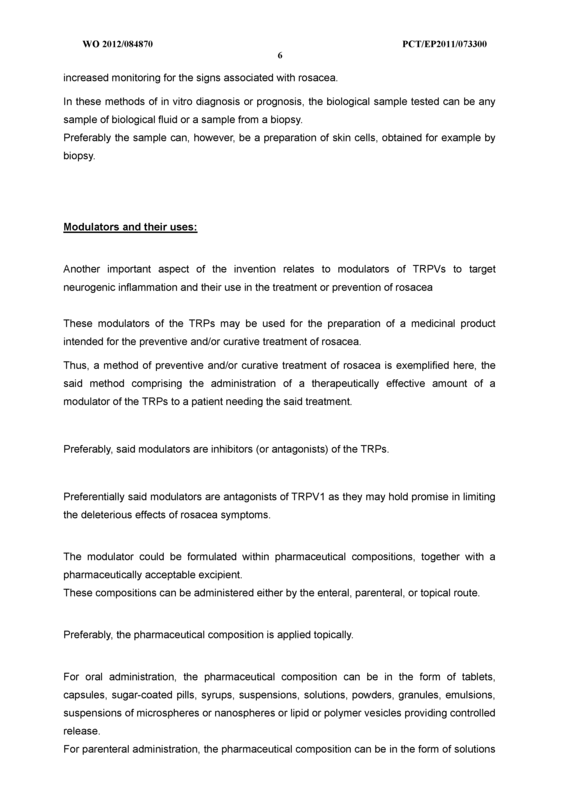 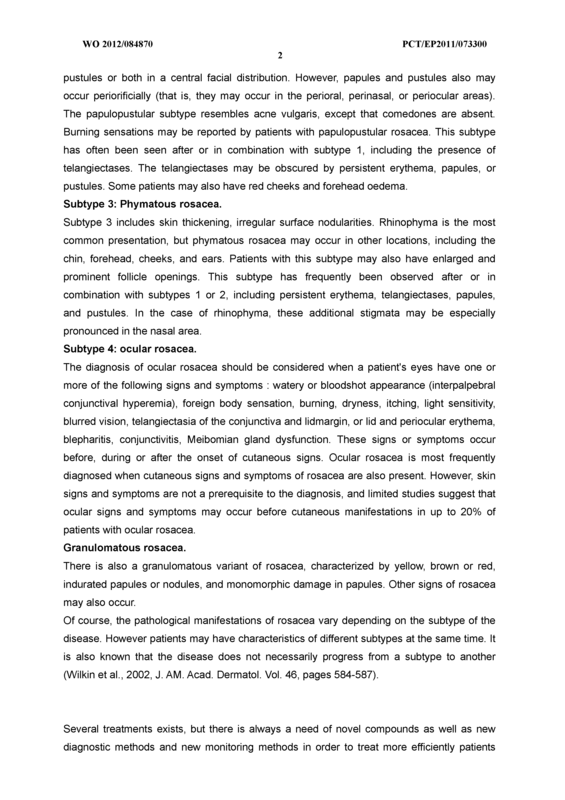 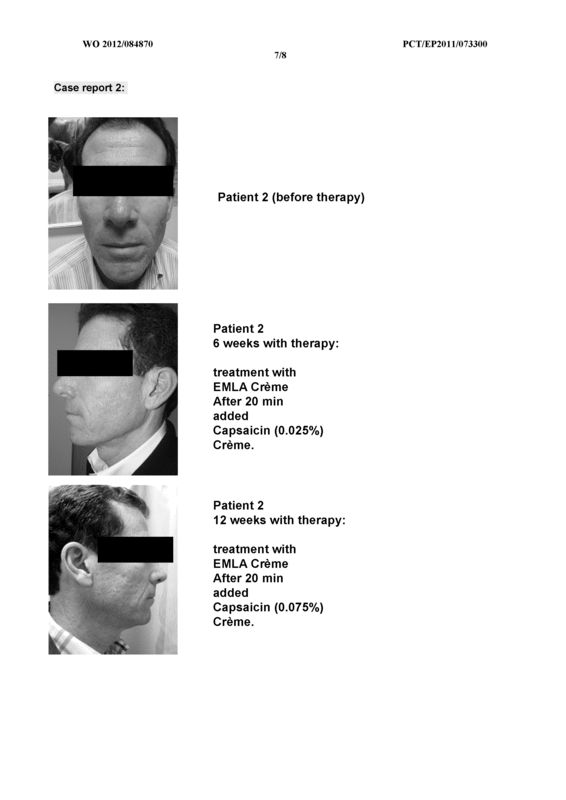 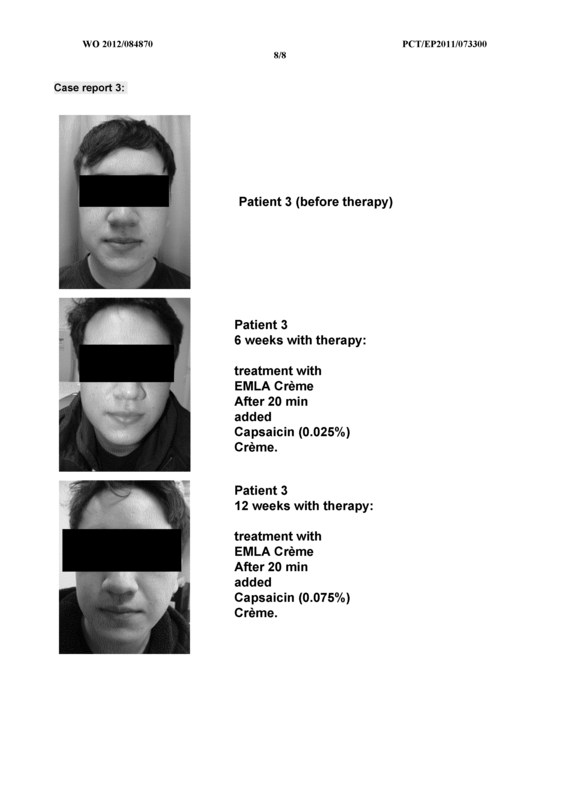 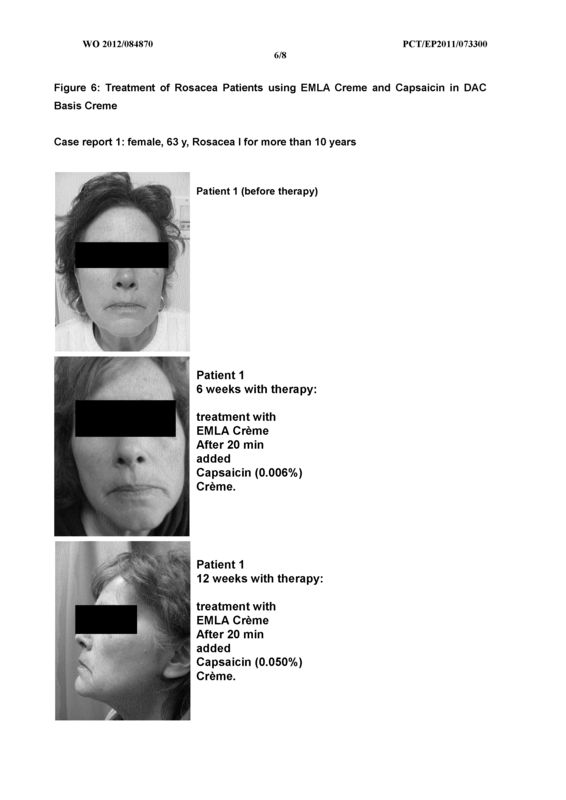 A regime or regimen for the treatment of rosacea, comprising administering to a subject in need of such treatment, for such period of time as required to elicit the desired response, a thus effective amount of a modulator of the TRPs.